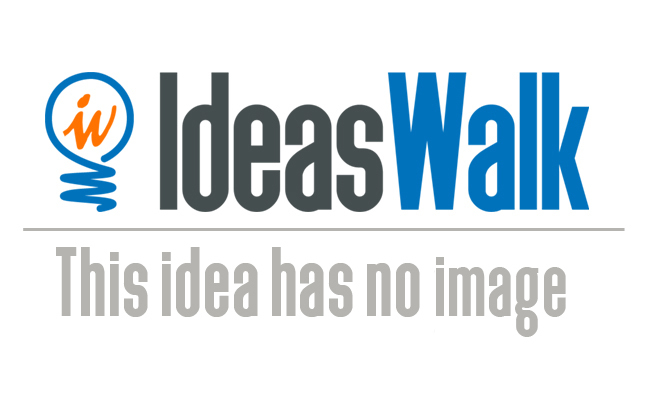 My idea is a site where there you can get unbiased information and reviews about courses or conferences. Users could submit their feedback. I have several courses or conferences that I have considered but I don't necessarily trust the testimonials. These courses are several thousand dollars. On some there are no reviews posted on google and/or else where. Before paying out that much money for the course or conference, I would want to make sure I am going to get value and the course/conference will benefit me. I am thinking it would have to be niche specific to start with and then branch out from there.